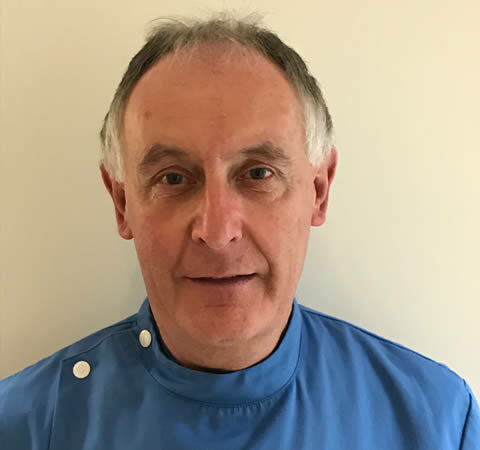 Dr. John Healy is the principle dentist in the practice. He qualified in 1990 in Trinity College, Dublin. John has special interests in Cerec Crown Restorations and Endodontics. In his spare time, John is a keen golfer and enjoys cycling. Dr. Colm Cleary studied and qualified in dentistry in Dublin.  He has been at Quarry Rise Dental Centre for over 20 years. 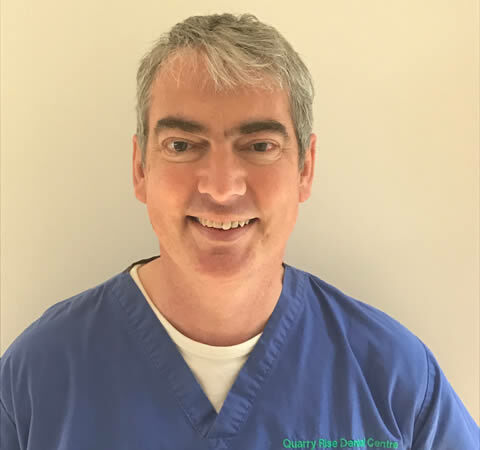 Colm is committed to providing all aspects of general dentistry in a relaxed, comfortable and friendly atmosphere. He enjoys sailing and music. Dr. Andrea Cellini qualified in Dentistry in 1995 at La Sapienza University, Rome. He later gained a PG Certificate in orthodontics at Warwick University in 2010. 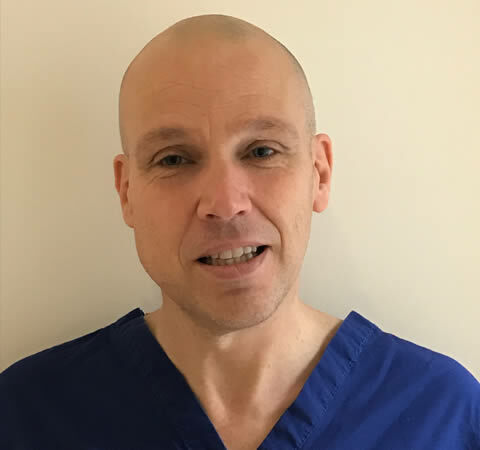 He has over 20 years dentistry experience and has been at Quarry Rise since 2007 where he attends to both NHS and Private patients. In his spare time he is an avid rock climber. Pam qualified as a Dental Hygienist from Kings College Hospital in London. 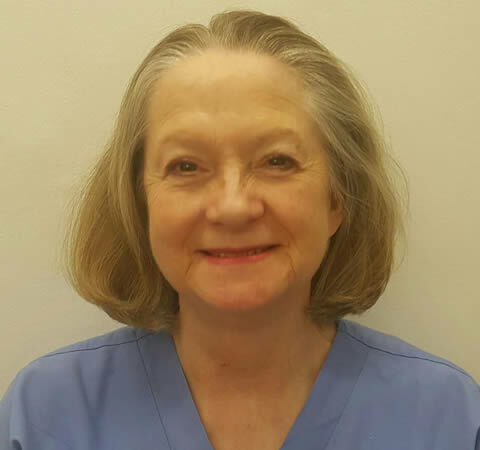 Pam has over 25 years of experience working in general and private practices and with specialist periodontal and implant specialists. Pam has lived and worked in Australia. In her spare time Pam enjoys traveling and socialising. 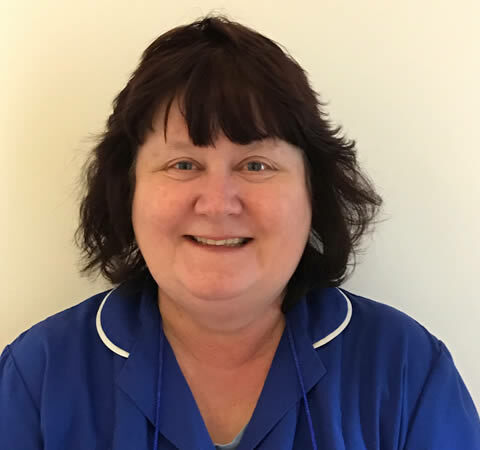 Glynis has over 40 years experience as a dental nurse and has been part of the team at Quarry Rise Dental Centre for 24 years. Glynis provides an important communication link between patients and the dentist. In her spare time she enjoys doing puzzles and spending quality time with her family. 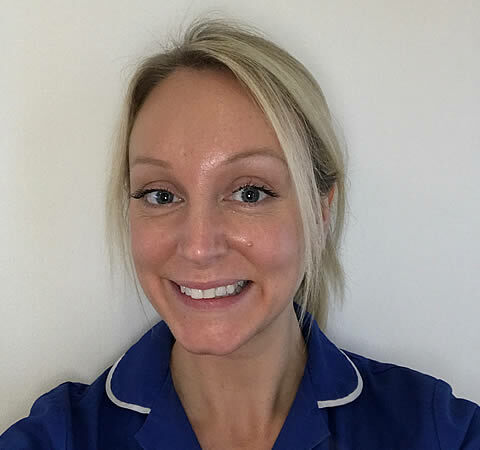 Jennie has been working at the practice for 11 years as a dental nurse. In 2007 she qualified from college, receiving the National Certificate for Dental nurses and is in the process of registering. In her spare time she enjoys going out with her friends and spending quality time with her 2 children. Vanya qualified as a dental nurse over 25 years ago. 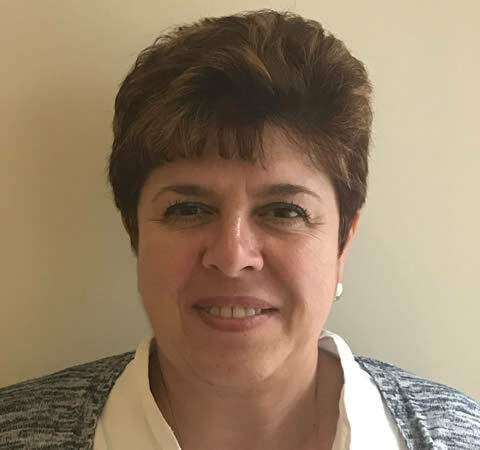 Vanya has worked in both NHS and private practices and has been with our practice for 9 years. She attends regular courses to update her dental knowledge and says she enjoys all aspects of her job. In her spare time Vanya enjoys travelling and visiting new places. Lisa is the practice receptionist and the newest member of our team. 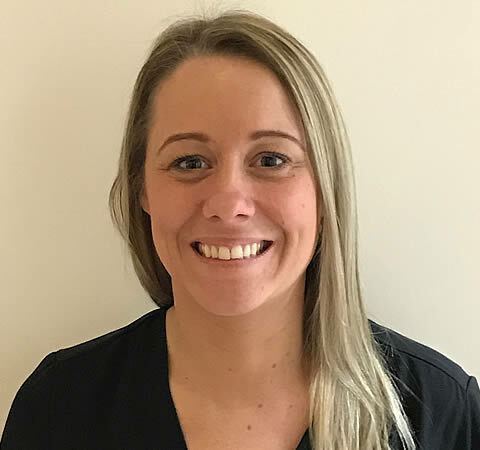 Lisa enjoys getting to know new and existing patients and aims to make obtaining a convenient dental appointment and your visit, as pleasant as possible. With a welcoming personality.